A touching tale of trust and friendship that has been enjoyed by children and adults alike since it began touring in 1999. 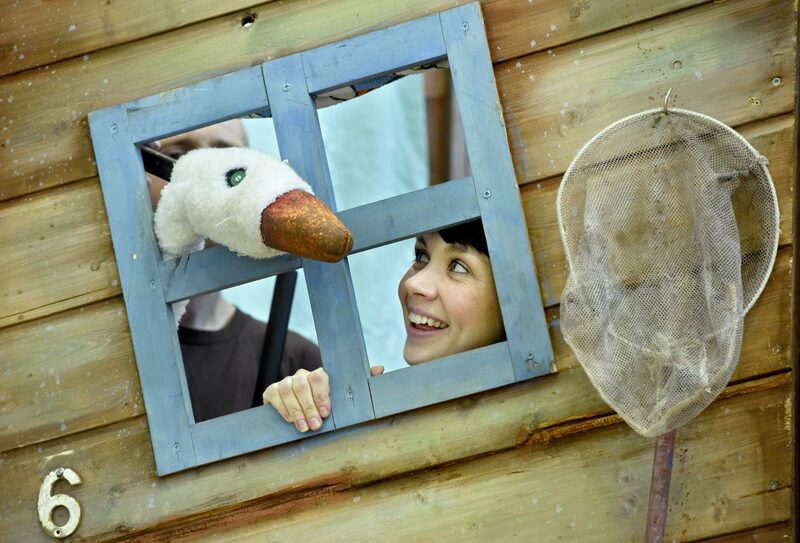 Martha thinks she doesn’t need anyone but one day a mischievous goose turns up on Martha’s beach. Despite her best efforts to get the goose to leave he teaches her that she might like a friend or two after all. Borrow a child if you don’t already have one and the delight will come at seeing the world through their eyes. Martha, a giggle-inducing, ultimately poignant lesson in the power of friendship.